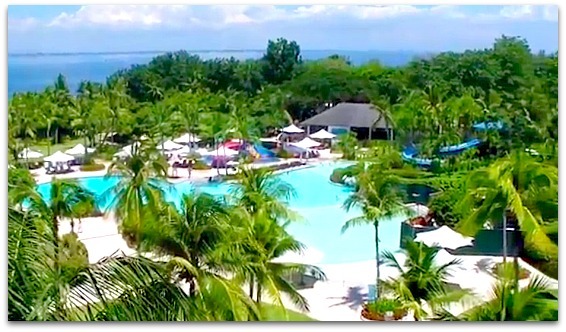 JPark Island Resort and Waterpark, formerly the popular Imperial Palace Waterpark Resort, is a popular upscale resort and spa establishment located on Mactan Island, Cebu Philippines. This resort is a private registered tourism operator established as a response to the Philippine government’s call for great investments on tourism projects in the country. JPark (Imperial Palace Waterpark Resort & Spa) belongs to and under the management of the Imperial Palace Hotel Group, which has hotels in Seoul (South Korea), and Fukuoka, Japan. Being on Mactan Island is its great advantage since the island itself is fantastic for having white beaches and turquoise waters. 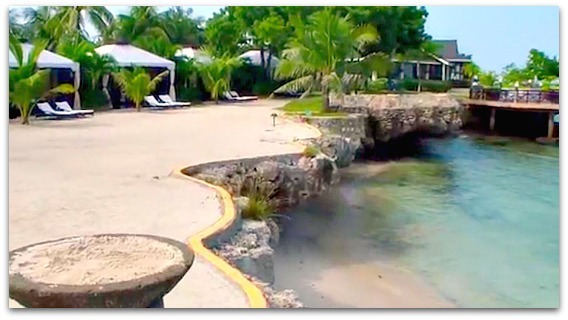 JPark Island Resort is also great for business events asides from being perfect for children, family, friends, and other kinds of group activities. Offers island hopping packages that would certainly make your holiday a memorable one. Your family or friends will enjoy visiting smaller white islands or sanctuaries and have your picnic, swim, and other fun beach activities. It offers diving packages for those who are experienced or who may have just started discovering their talent and taste for the underwater world. It provides you chance to see the amazing and rich bio-diverse marine life in Mactan and surrounding islands. Yes, you can also do snorkeling in the shallows of Mactan Island's seawater and enjoy the creatures that live there. Even in snorkeling, you can have fun and exciting experience with the fishes, sea corals and other smaller critters of the sea. Ball-owing, Aquarobics Fitness, Catch The Dragon Tail, Woopee Hunt, Mermaid Relay, etc. 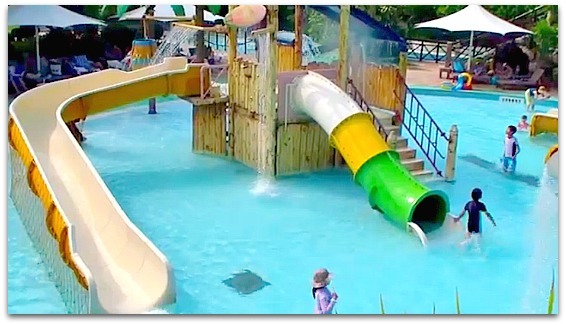 Waterpark Fun Facilities, Activities, Games, etc. 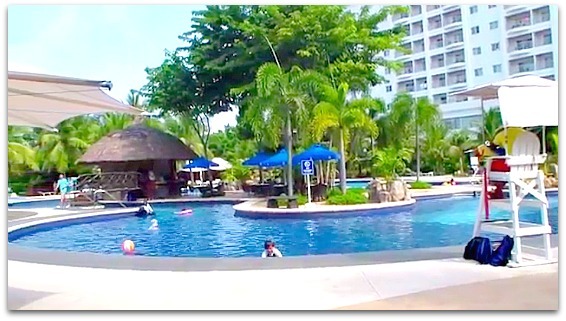 Island Pool – It is the main pool found close to the central building that offers you perfect place for all sorts of water fun activities, including mini waterfalls, water basketball, etc. Kids Club – With your kids on vacation, they too will enjoy some interesting activities such as playing Play Station and Wii, scanning children’s books, or doing arts like face painting, t-shirt making, etc. Cabana Lounge – It is a great place for relaxation since it is located around the pool and beach area. You can have food and drinks while relaxing or watching programs or movies from a flat-screen TV. Gym – While on a holiday and trying to shape up again, just visit this place to be fit again using their most modern fitness equipment. The following are the places available inside the hotel and resort that can satisfy your thirst and hunger for food and drinks. A Chinese restaurant that offers various Chinese dishes with fresh ingredients. Of course, you can also try some original Chinese hard liquors. 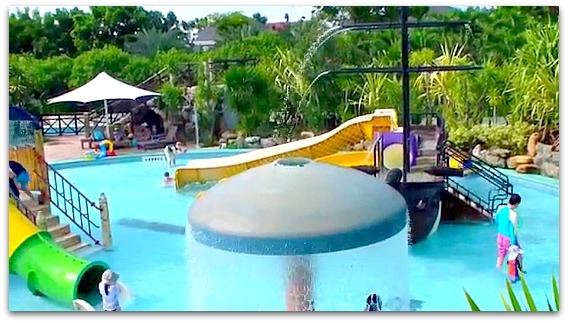 It is an interesting place because it’s located by the pool and you can have your drinks and snacks while in the water. It is a Filipino restaurant that offers the best of sea food, grills, and traditional Filipino dishes. This is where you can have a full breakfast, lunch, and dinner services. While enjoying your meal, you’ll also enjoy the view of the Waterpark itself. Maru Korean Restaurant, Coral Seaside Restaurant, Delmar Lobby Lounge. This establishment is not strictly for vacation and other fun activities for breaks or holidays, but also they offer special places and services that you cannot normally get at most resorts. At JPark Resort and Waterpark you can also open or hold events for serious business, meetings and other similar events. Aside from enjoying all those water activities, bars, restaurants, and adventures, you can also do business meetings and other special events at Imperial Palace. They offer facilities and services for your business meetings, conventions, exhibitions, celebrations, and other special events you want to happen in this place and on this island. Samples of facilities include high speed internet connections, built-in LCD screen, outdoor venues, etc. Just make your request and arrangements in advance. Imperial Palace's spa could be your place to reinvigorate. Its special formula, gentle massage, and great services would be enough to restore your energy. Professional masseurs and quality service with effective facilities can certainly recover your weary mind and body. Well, if you are looking for comfortable and great rooms, JPark Resort and Waterpark offers you more than 500 rooms. This is the only hotel in town that offers such lots of rooms and choices or accommodation available. It has 128 Deluxe rooms, 380 Suites, and 48 Pool & Jacuzzi Villas. All the rooms are well-furnished with the most comfortable materials and luxurious quality. If you decide, you can book from them directly or you can immediately use Agoda's booking service link included in this page and website. To find out the rates of your preferred room, please check out or contact JPark Island directly through the info provided below. If you need to learn more or inquire about this hotel and resort, you may use the following address and contact details. Once you are in Cebu or Lapu-Lapu City in particular, it is so easy to find this place. A taxi from Cebu City can take you there in less than an hour. If you are coming or flying to Mactan Island where Cebu-Mactan International Airport is located then you are already on the right place. You can take a taxi from the airport or your hotel can pick you up and you'll be there in no time. If you are wondering how to come to Cebu, please feel free to use our guide page on transports - airlines or ships - that travels to Cebu. Getting to Cebu guide page describes airline companies and countries where you can take off to get to Cebu, and shipping companies that offer you nice sailing. Here are some of the most popular hotels and beach resorts available on the island. Feel free to click each links to discover more available places depending on your plans and budget. Please, let us know if this is helpful or any. We hope you’ll visit this site again or more often in the future for greater info about Cebu’s holiday destinations and travel resources. Have a fantastic holiday and enjoy the Mactan Island.